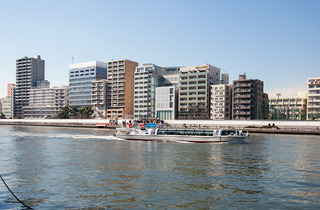 Trains are obviously the most popular form of public transport in Tokyo, but if you have the time why not avoid the squeeze and take to the water to get around instead? 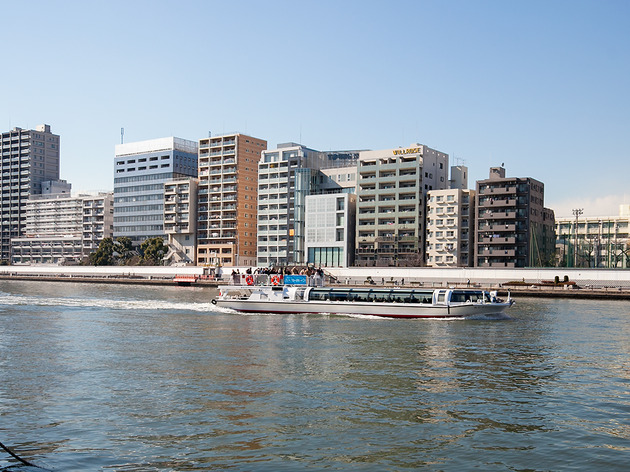 These cruises swan along the Sumida River to Asakusa before heading to Odaiba and back to Ryogoku – roughly an hour’s worth of cruising. The views of Kachidoki’s towers and Rainbow Bridge from the river are pretty spectacular – especially if you opt for the night-time cruise. In March, they put on a special Sakura Cruise around the area.